Description: VICKSBURG, Miss. 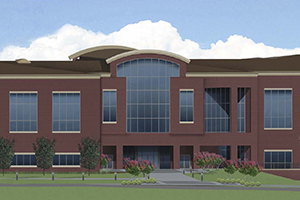 – The U.S. Army Engineer Research and Development Center (ERDC) will soon have a new headquarters building in Vicksburg, Mississippi – a structure that will allow major elements of CSD and the Executive Office to be housed under the same roof for the first time in the organization’s history. Project construction, which is expected to last 28 months, began in April and has been long awaited and even longer needed according to ERDC Director Dr. Jeff Holland. 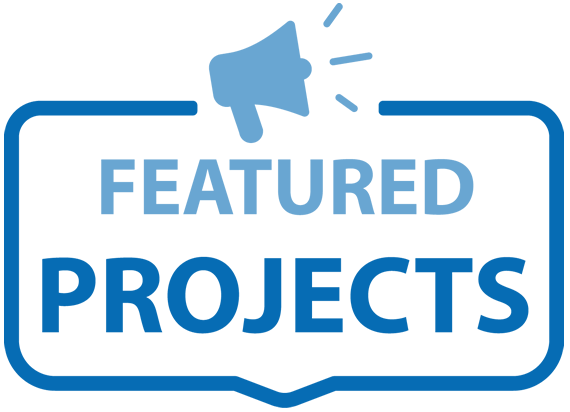 Have a question about this or another Featured Project? Fill out the form below and someone from Griswold Controls will get back to you shortly.